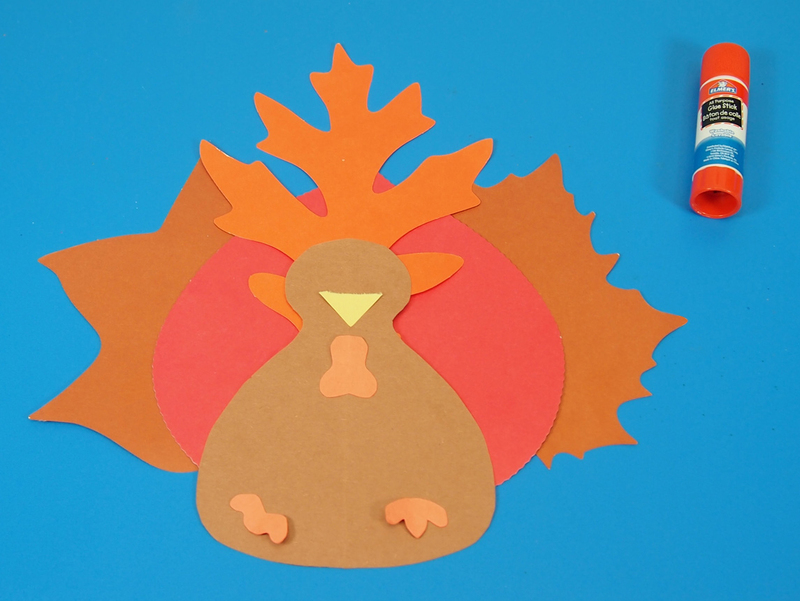 Craft Spotlight: Project Leaves with a Thanksgiving Turkey project! It’s never too early to start thinking about seasonal crafts for the classroom, no matter what time of year! Prepare for Thanksgiving with our true-to-life sized R51080 Project Leaves in a variety of colors and shapes. 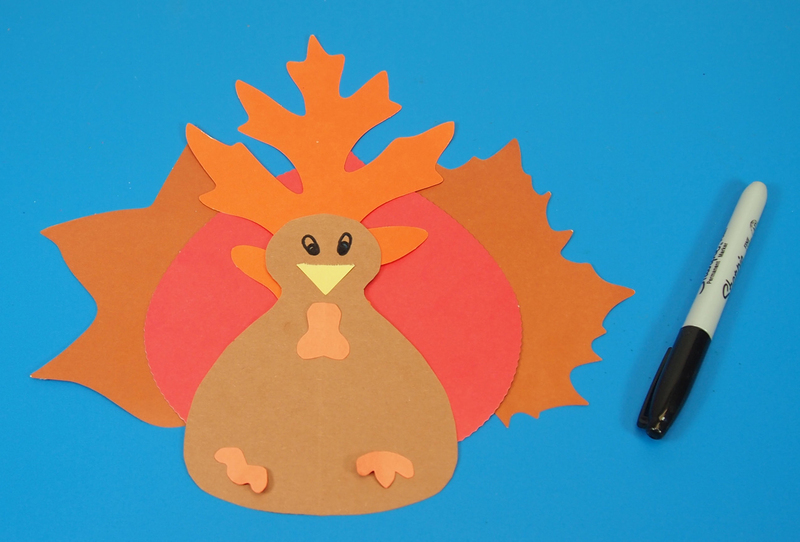 Use the Project Leaves to create the tail feathers and simple construction paper cutouts to make the turkey head and body. Project Leaves feature different colors on each side of the leaf shapes. 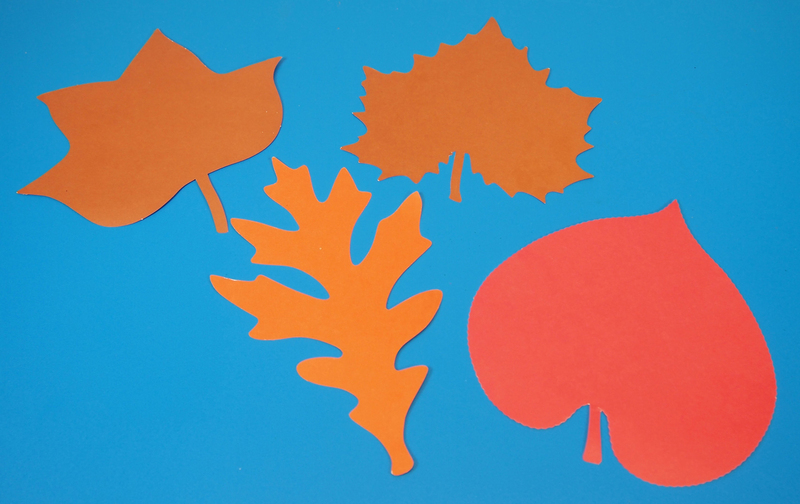 You can use the shapes to talk about the changing seasons or adapt your fall science unit to include lessons about leaf identification. Encourage students to engage with nature while appreciating the science behind it! Students can draw the veins within the leaf shapes to learn about leaf development. 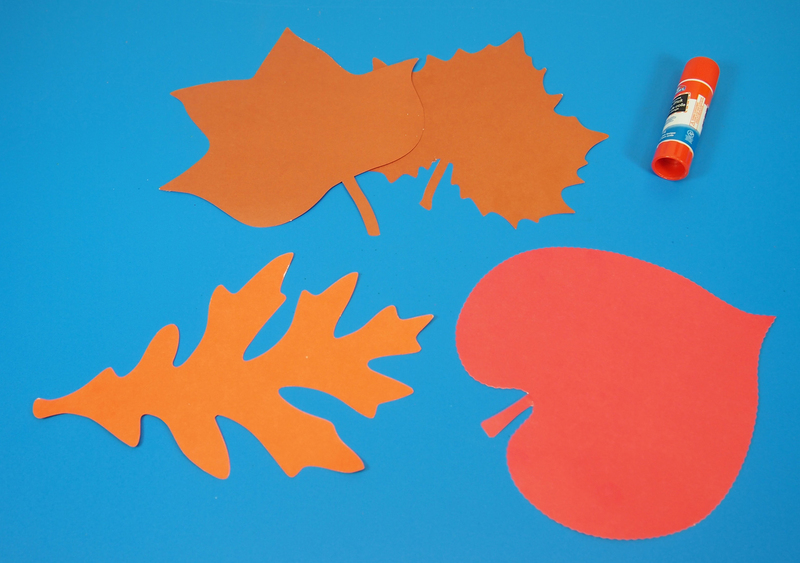 Trace out the shapes of the leaves onto sheets of paper, then cut them out and paste into a leaf collage! 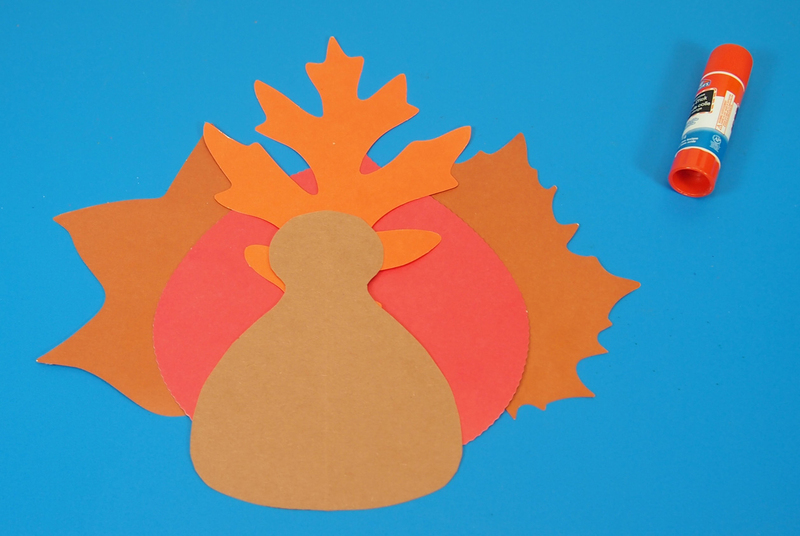 Use leftover or traced Project Leaves to make a Thanksgiving turkey decoration! Learn more below. Learning Objectives: Combine various leaf shapes together into a pleasing arrangement to make the turkey tail feathers. 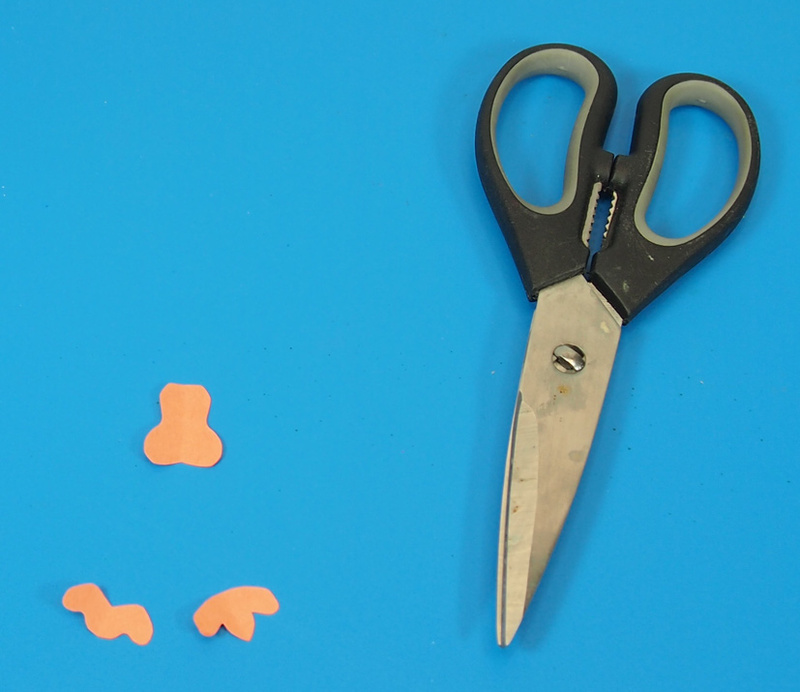 Use scissor skills to make a cut and paste project. 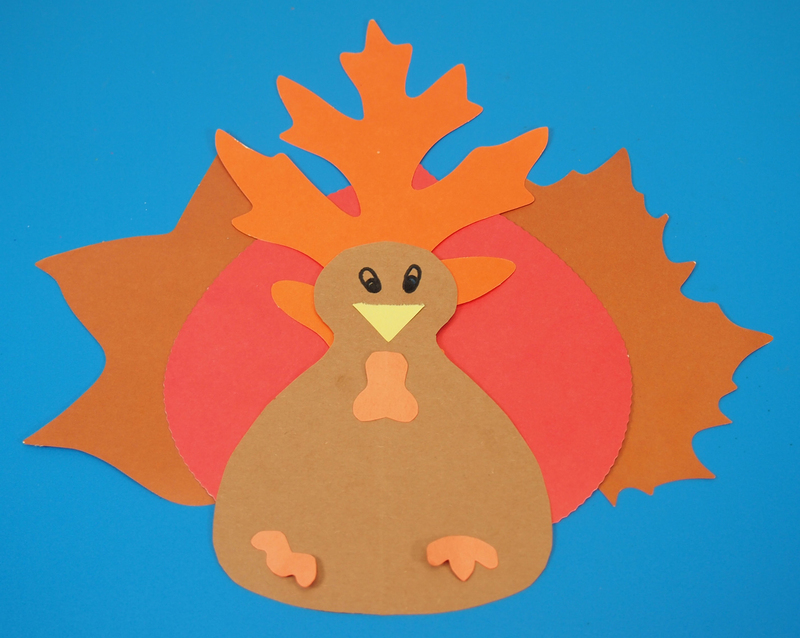 Celebrate Thanksgiving with a turkey decoration that all your students can take home! Select 3-4 Project Leaves to make up the turkey’s tail feathers. 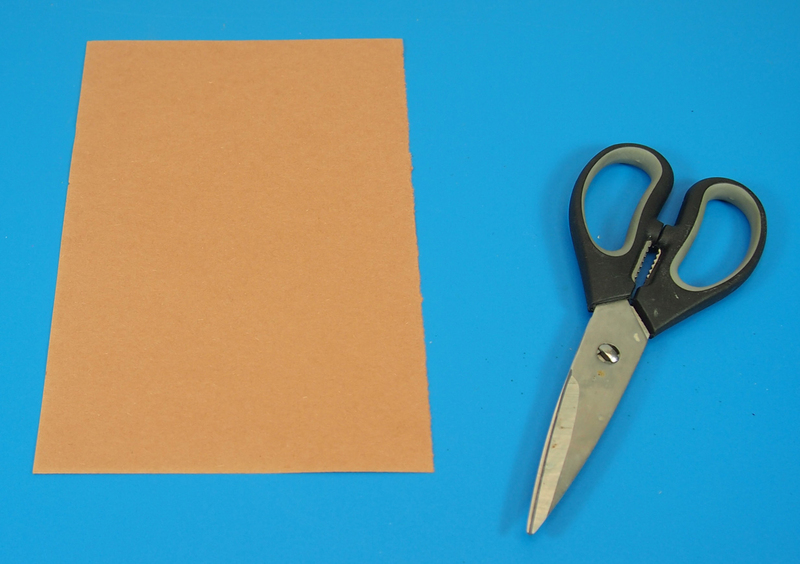 Alternatively, you can trace the outline of the Project Leaves onto sheets of construction paper and cut them out. You’ll want to choose colors that work with the look of the craft. 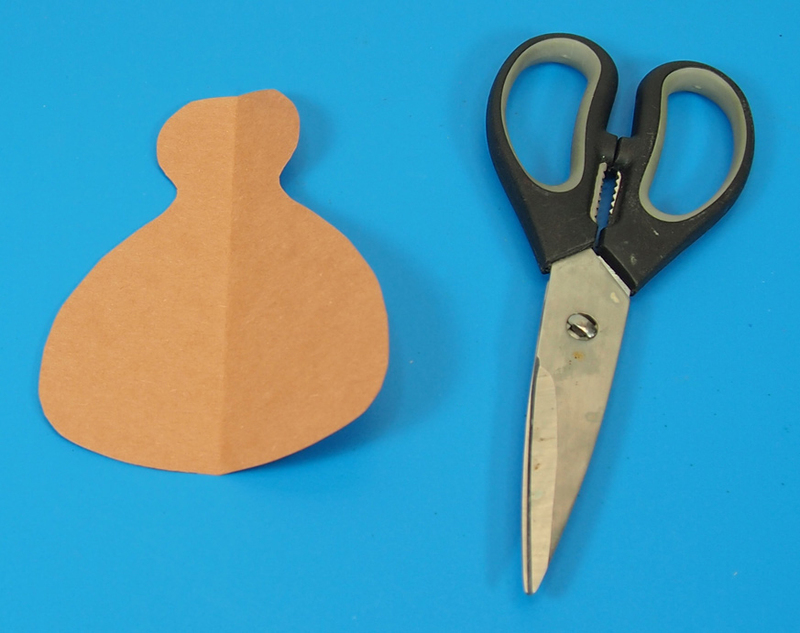 Select the construction paper you will use to make the body. 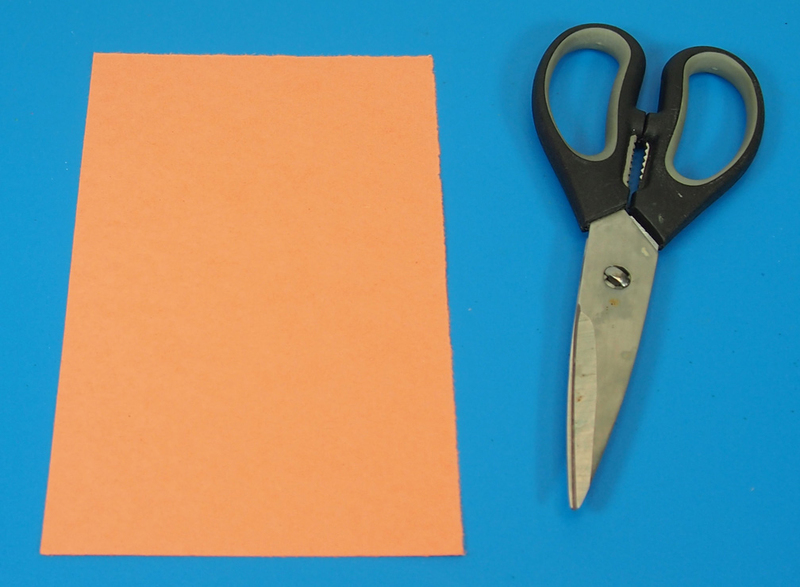 To save on construction paper, you can cut a sheet in half and divide between two students. 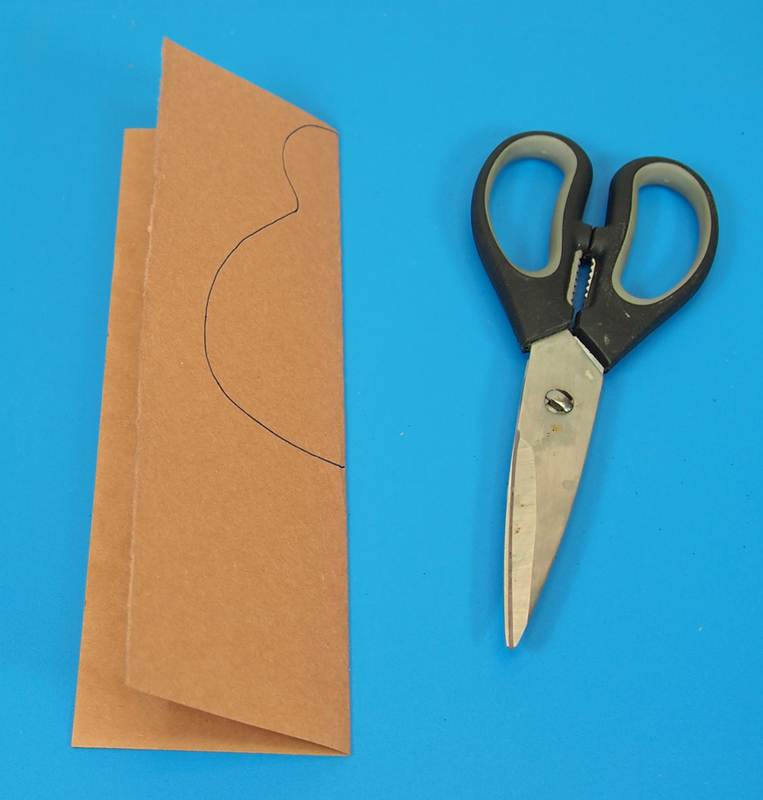 Draw a backwards B shape from the fold line. This will be the turkey’s body. Cut along the drawn lines and unfold the resulting piece. 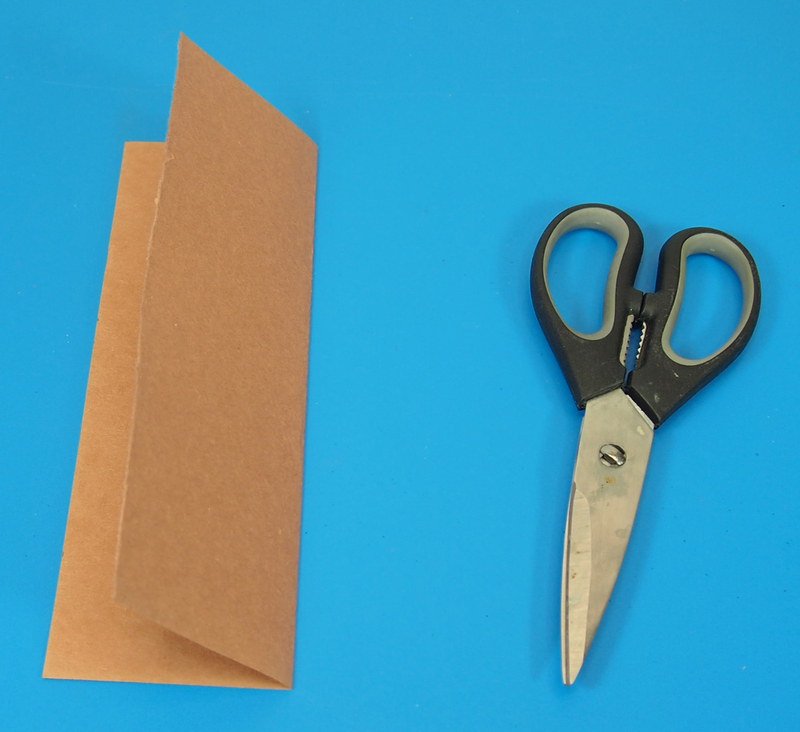 Next, pull out a light-sand colored sheet of construction paper. Cut out a little turkey wattle and little turkey feet. 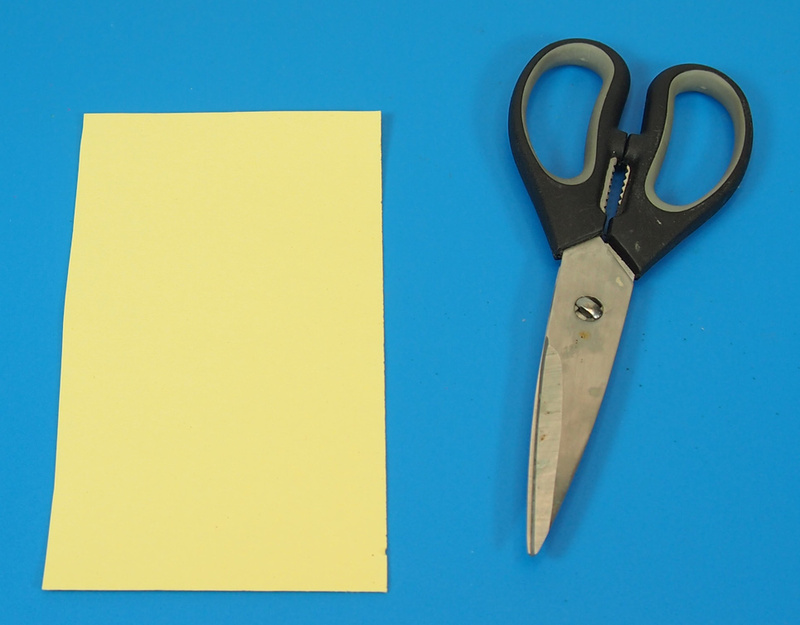 Finally, get a sheet of yellow construction paper. 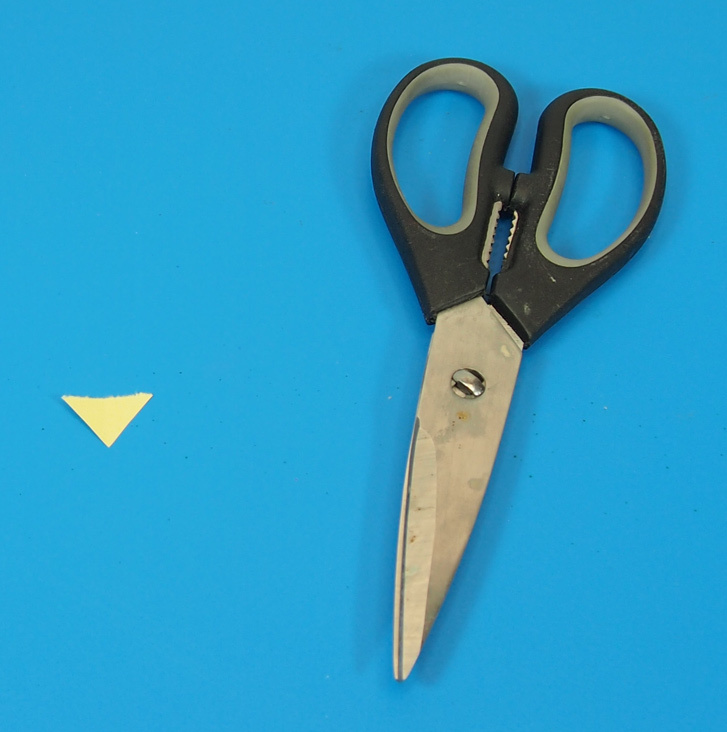 Cut out a turkey beak. Paste the turkey beak, wattle and feet onto the turkey body. 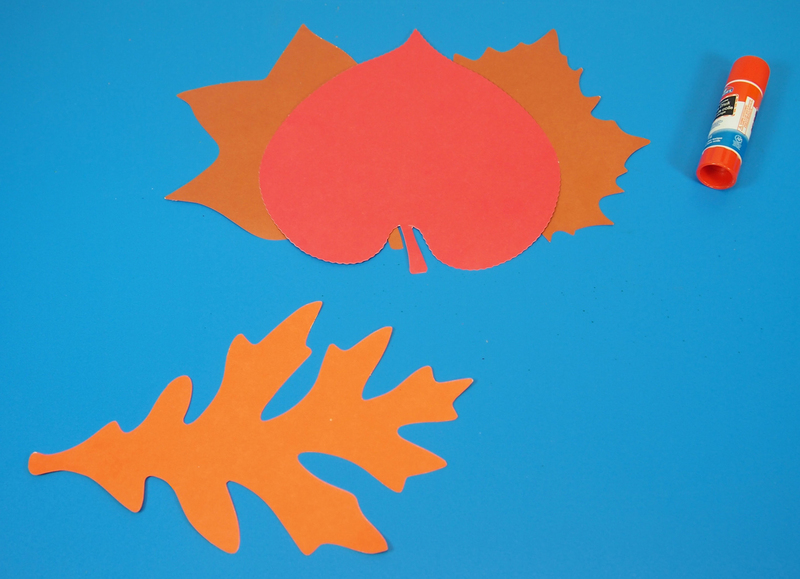 Make your selection of Project Leaves for the turkey feathers. Align two of the leaves together. You will need to angle them outwards. Place the third leaf in the middle of the two leaves. This helps to round out the look. Finish off with your decorative leaf shape. Place it right on top. Now you’ve easily layered the turkey back feathers! Paste the turkey body on top of the leaf arrangement. Paste the turkey features on top. Finish off with eyes for your turkey. Draw them in with permanent marker or pen. Now get ready for a big celebration! 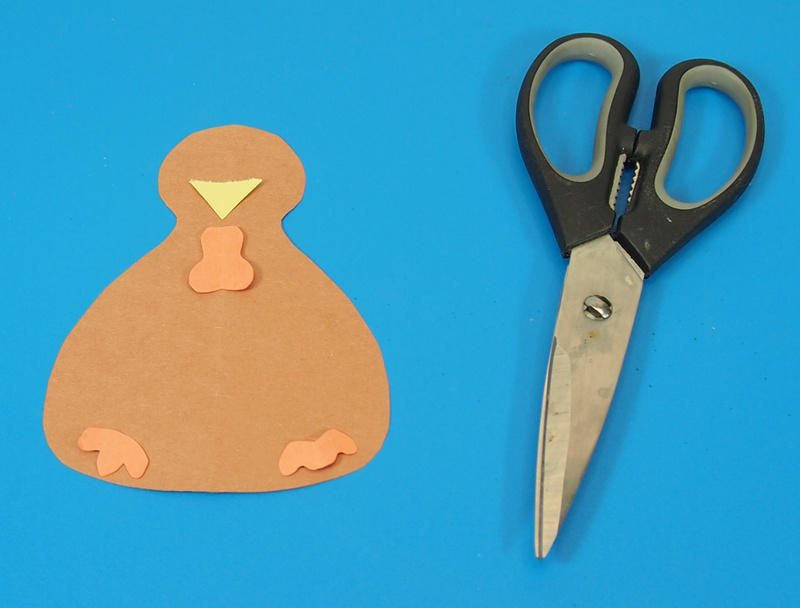 Paste the turkeys along a banner and hang up on a wall or arrange your turkeys in a Thanksgiving display! 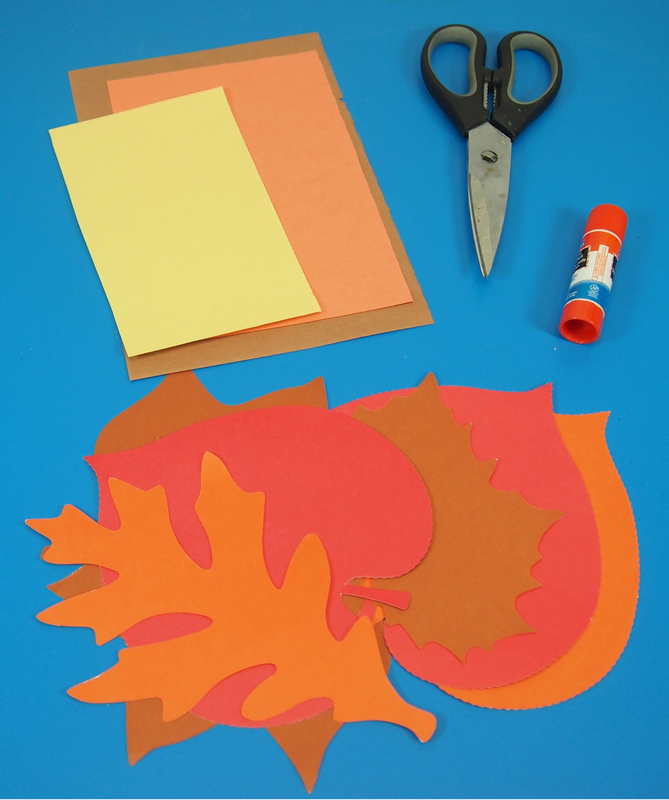 This entry was posted in Crafts, Science and tagged autumn, crafts for kids, fall crafts, kids games, leaf crafts, nature crafts, paper crafts, project leaves, thanksgiving, Thanksgiving crafts, turkey, turkey crafts by roylcoblog. Bookmark the permalink. Love this idea! I wonder what it would look like if you added real leaves? Enjoy!